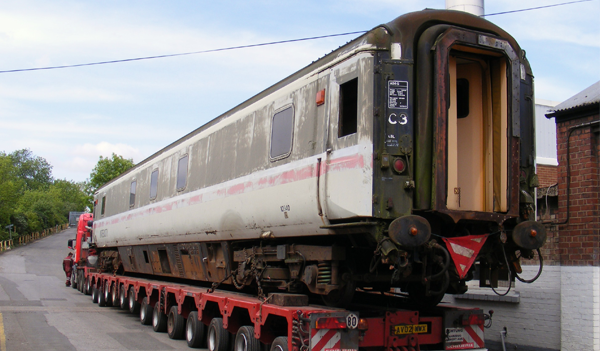 Vehicle Technologies for the transportation of Heavy Loads, Nuclear, Wind Power Plants. 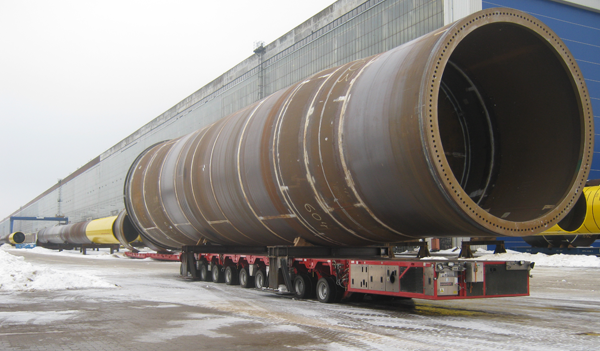 Heavy duty vehicle design with extreme manoeuvrability – optimal for transporting heavy offshore components. Comprehensive vehicle and accessories programme for almost any transportation task. Millimetre-precise positioning of components at the place of storage or assembly. Intensive co-operation with the customer throughout all project phases. Specific solutions are discussed and worked out in detail together with our customers and implemented successfully. International Customer Support and After Sales.